The Salford Red Devils are proud to announce a 100% pass rate from its recent UKCC level 2 coaching course. 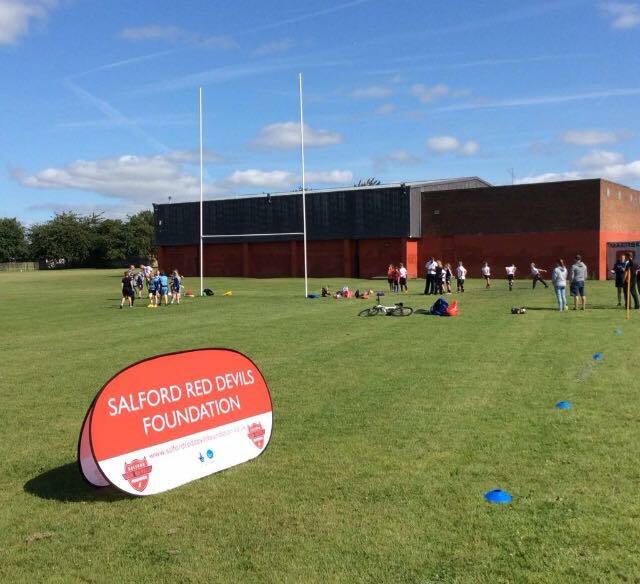 The Red Devils Foundation hosted the course at the AJ Bell Stadium, and put 20 local community coaches through the qualification. The coaches were put through their paces across four days, learning the key skills required to deliver structured and engaging coaching sessions to a high standard. The course plays a key part in the Foundations commitment to improving the quality of the community game, and encouraging more young people to take up the sport of rugby league.